Following a round of teaser photos for the model itself, we now get a look at the Polestar 2's Android-based infotainment system. Polestar invited anyone to preview the infotainment system via a tweet on Wednesday. 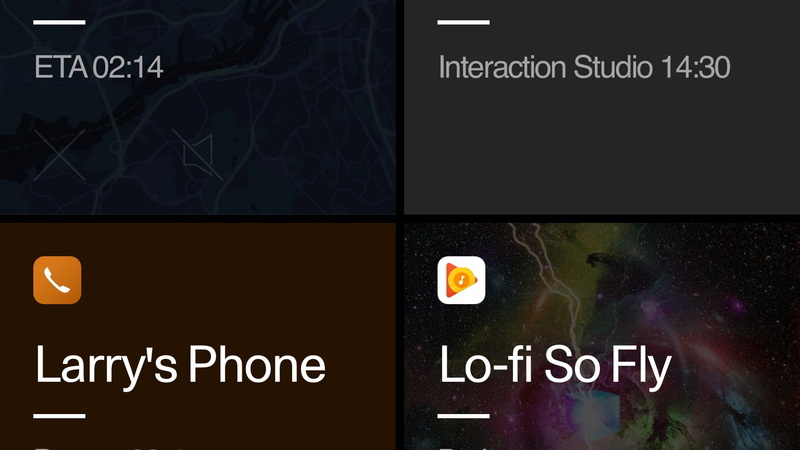 The tweet routes users to a smartphone application that previews what the Android-based infotainment will look like and how it will operate. 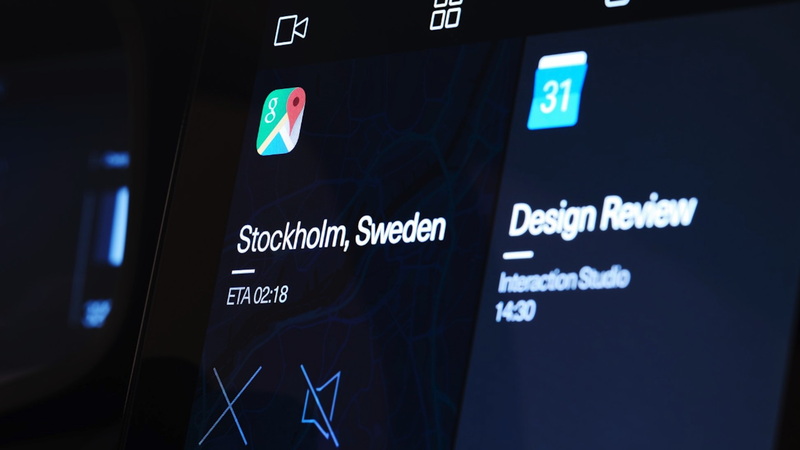 In early 2018, Volvo and Polestar announced it had ditched planned upgrades to its in-house Sensus infotainment system and instead decided to build its new infotainment system around Google and the tech company's Android operating system. 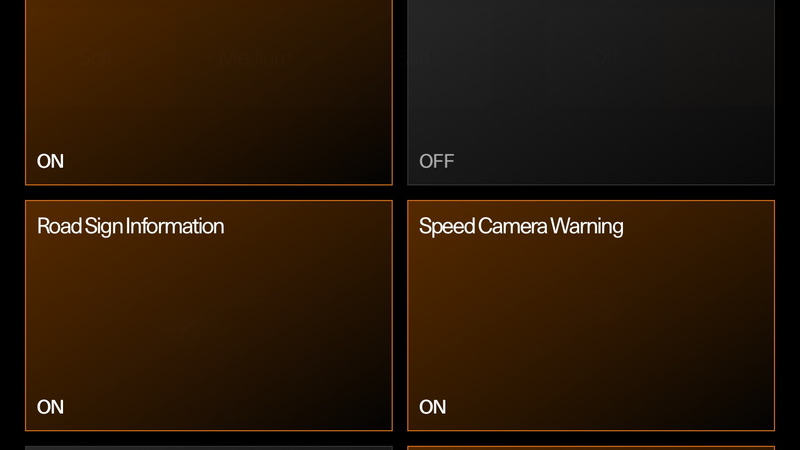 Shown here are screenshots of what the smartphone app previews when a user downloads the infotainment teaser, and it looks pretty slick so far. Four panes split the system's tasks for the driver into quadrants that appear to be dedicated to navigation (based on Google Maps), media, phone, and important dates with a calendar. 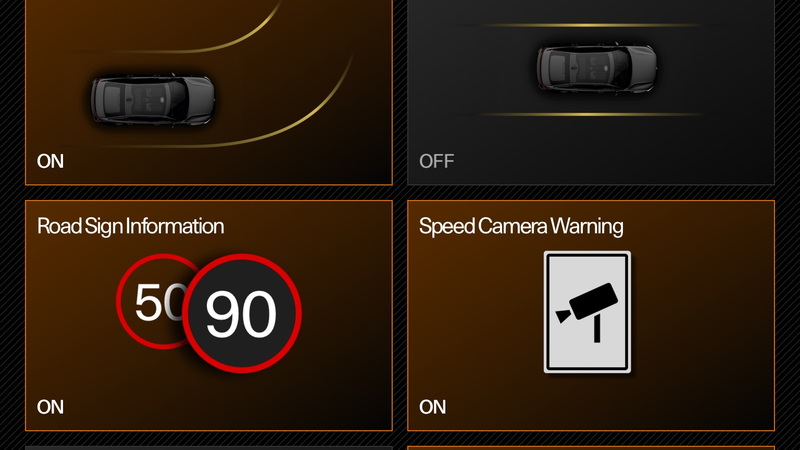 The infotainment system teaser also digs into various functions such as active safety systems and driver assistance features, as well as a charging screen. Although the system runs on Android, Polestar said it will still accept iPhones and work with Apple CarPlay. 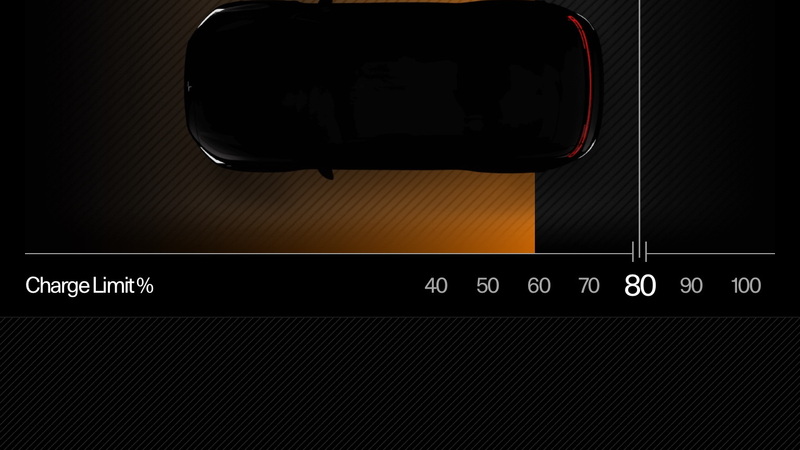 Polestar also released a handful of teaser images on Thursday that show the 2 for the first time. So far, it looks like a four-door coupe version of the Polestar 1, which is not a bad thing. The new brand, spun off from Volvo in late 2017, said the 2 will feature a 300-mile electric range and produce 400 horsepower. Aside from the basic performance and range stats, Polestar remains tight-lipped. Expect the car to directly challenge the Tesla Model 3 with a base price of around $40,000, according to Polestar's previous comments. The brand also plans for a subscription model for the electric car. The Polestar 2 will be the second model from the brand after the Polestar 1, a plug-in hybrid performance coupe. The 1 is expected to hit the market in the second half of this year, and we expect the 2 to make its debut at the 2019 Geneva Motor Show this March.